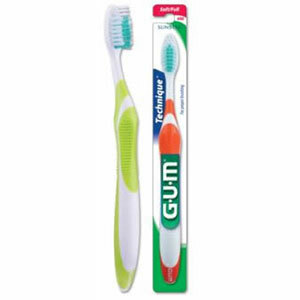 Designed for the proper 45 degree brushing angle to clean below the gum line. Four angled thumb pads for easy positioning. Ergonomic ultra-cushioned handle for comfort and stability.